Vehicle pricing is believed to be accurate. Tax, title, registration, documentation fee ($399), and vehicle prep fee ($199) are not included in prices shown unless otherwise stated. Manufacturer incentives may vary by region and are subject to change. Vehicle information & features are based upon standard equipment and may vary by vehicle. Monthly payments may be higher or lower based upon incentives, qualifying programs, credit qualifications, residency & fees. No claims, or warranties are made to guarantee the accuracy of vehicle pricing, payments or actual equipment. Call to confirm accuracy of any information. Harr Toyota is proud to serve Worcester with quality Toyota vehicles. 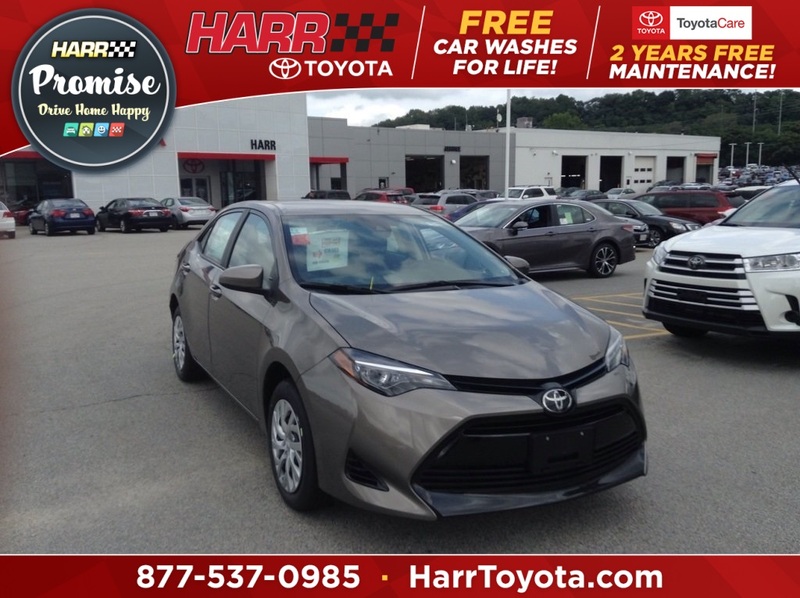 With models like the Camry, Corolla, RAV4, Sienna and Prius, we have something for every taste and need. Come visit us at 100 Gold Star Boulevard to see our vehicles and take one for a test drive. 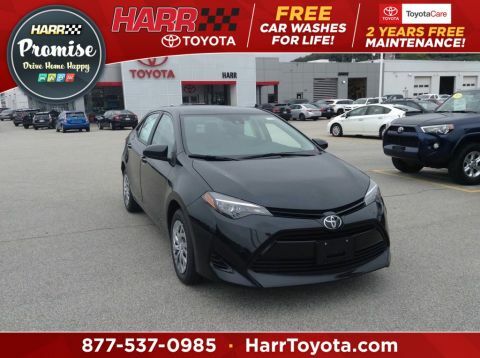 Harr Toyota: Where Car-Buying is Made Easy! 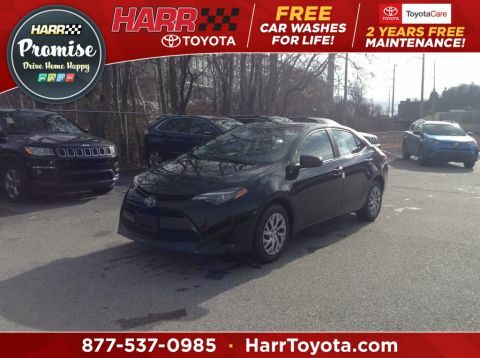 Here at Harr Toyota, we offer a wide range of perks to enhance the overall experience for our customers. From our Perfect Pricing to our on-site insurance agency to our dedication to finding the right car for every driver, there are many reasons that Massachusetts residents come back to us again and again. There’s nothing we like more here at our Toyota dealership near Leominster, MA, than repeat customers, so we hope you’ll be the next member of our automotive family. After all, we wouldn’t be where we are today without the loyal drivers that honor us with their business. When you choose to buy your next car at Harr Toyota, you get the refreshing car-buying process you deserve. Our Perfect Pricing policy makes it so there are no negotiations, no stress and no wasted time. We promise that you always get our best price, right up front! We have a vast inventory of new and used Toyota models for drivers from all walks of life. 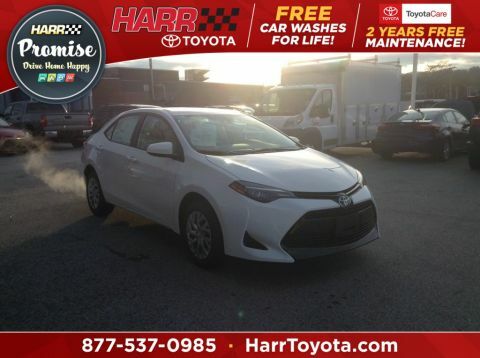 From affordable used Toyota sedans to brand-new Toyota SUVs, trucks and more, we have everything you could want. Just sit down with our Toyota finance pros and they’ll walk you through every step involved with financing or leasing a Toyota. Plus, we can insure you right on-site at the Harr Insurance Agency!